Martin Miller’s Gin has added another three medals to its growing list of accolades. 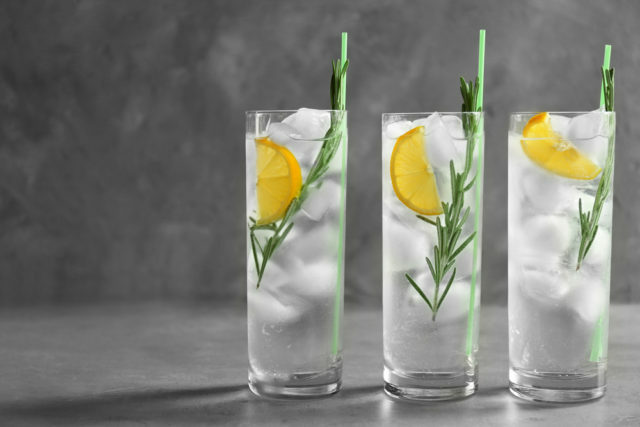 Recently at The Global Spirits Masters Competition, Martin Miller’s Gin was awarded Gold in the Best Contemporary Gin category, Westbourne Strength Gin has been awarded Gold in the Ultra Premium Gin category, and 9 Moons was awarded Masters – the highest accolade within the Best Cask-Aged Gin category. Jacob Ehrenkrona, CEO of The Reformed Spirits Company Limited comments, “We are delighted to see that our exceptional quality of spirit not only from our original launches Martin Miller’s Gin and Westbourne Strength continues to be recognised but also thrilled to see our most recent launch, 9 Moons, to be so quickly recognised for its uncompromising quality”. The Global Spirits Masters Competition is one of the most well-established and prestigious competitions globally. Receiving recognition among consumers and trade for its vast range of quality in spirits displayed each year.